CBI Officer A K Bassi, who was investigating the case against Rakesh Asthana, has filed a petition in the Supreme Court seeking probe by a Special Investigation Team into the allegations against Asthana. 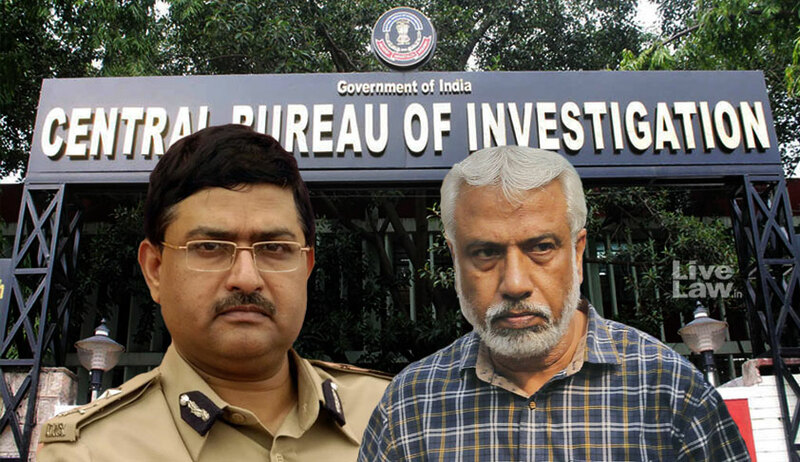 Bassi, the deputy of CBI Director Alok Verma, was taken off investigation and transferred to Port Blair, Andamans, in a controversial order passed on October 24 by Nageshwar Rao, the officer who was given the charge of CBI Director by the Central Government after taking off Alok Verma. The transfer came close to the heels of the Central Government order which divested Alok Verma of the powers of CBI Director. In the petition filed in SC, Bassi has challenged the transfer order as well. He claims that he has gathered incriminating evidence, including phone calls and whatsapp messages, against Asthana. The allegation against Asthana is that he received kickbacks to derail investigation against meat exporter Moin Qureshi and tampered with the statements of Qureshi's aide Satish Sana to concoct evidence against Verma. Incidentally, it is relevant to note that the NGO Common Cause has filed a PIL in SC seeking SIT probe against Asthana and also inquire into the background circumstances of unprecedented actions against Alok Verma. On October 26, the SC had considered the petition of Common Cause along with the plea of Verma against his divestment, and directed CVC to complete the enquiry against Verma within two weeks under the supervision of retired SC judge Justice A K Patnaik. The Court has also directed Nageshwar Rao to produce all decisions taken by him with effect from October 23 before the Court for its scrutiny by November 12, which includes the transfer order impugned in Bassi's petition.